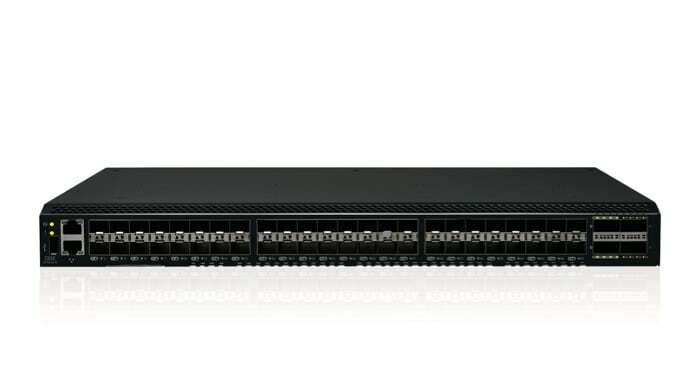 Upgrade your network with Gen-6 to double your performance capacity while serving data faster. Gain deeper visibility for analytics that support better decision making. Gain control and insights across storage networks with Fabric Vision technology. 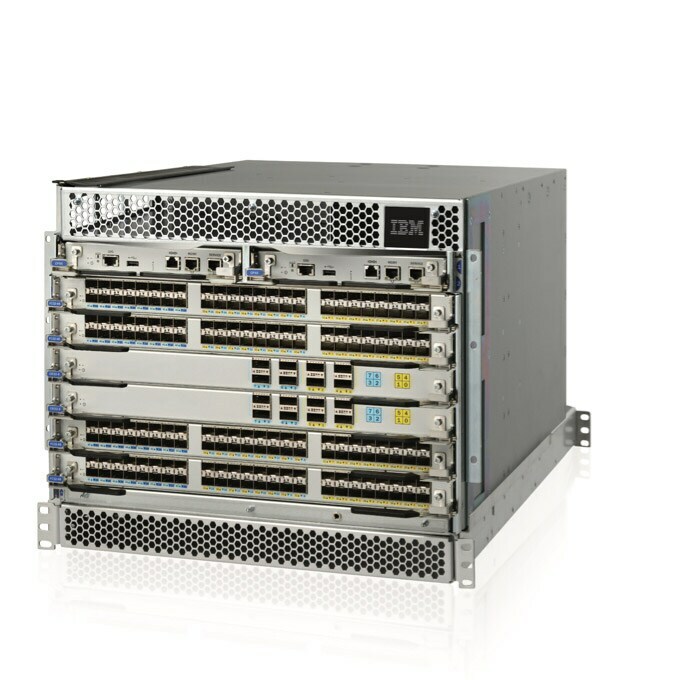 Get comprehensive management for storage networks with IBM Network Advisor. For large enterprise environments that require increased capacity, greater throughput and higher levels of resiliency. Designed to meet relentless growth and mission-critical application demands, these directors are an ideal platform for large enterprise environments that require increased capacity, greater throughput and higher levels of resiliency. Fabric backbones are among the industry's most powerful Fibre Channel switching infrastructure offerings, providing reliable, scalable, high-performance foundations for private, hybrid cloud storage and virtualized environments. Scalable, affordable solutions for enterprises and small and midsize businesses. Provides the tools to optimize NVMe storage and automate SAN management tasks, with a high port density building block and a management platform designed to support application, data and storage growth. High-density, purpose-built, foundational building block for large and growing SAN infrastructures. Delivers Gen 5 Fibre Channel technology with 16 Gbps performance to support growing, dynamic workloads and highly virtualized private and hybrid cloud storage environments. Designed to meet the demands of hyper-scale virtualization, larger cloud infrastructures and growing flash-based storage environments by delivering b-type Gen 6 Fibre Channel technology. Designed to meet the demands of hyper-scale private or hybrid cloud storage environments by delivering Gen 5 Fibre Channel technology with 16 Gbps performance. Simple, affordable solutions for small and midsize businesses purpose. 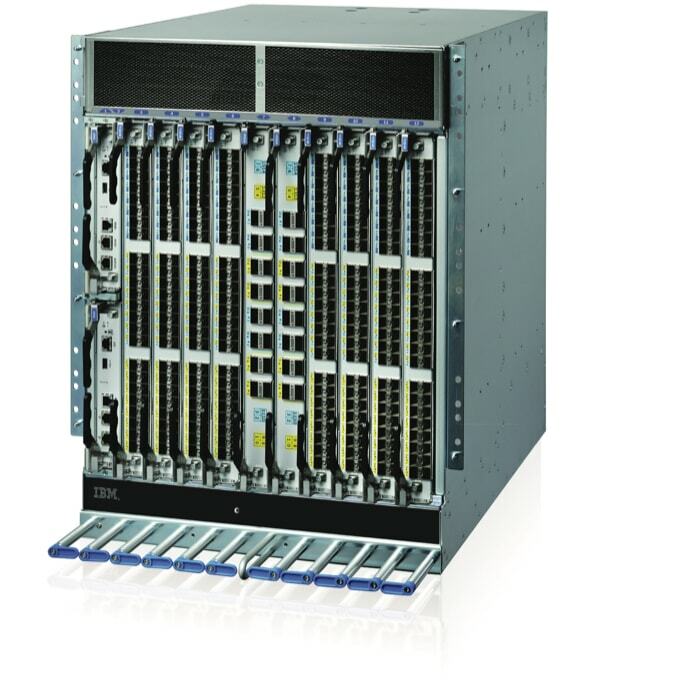 Entry-level switch that combines high-performance capabilities of 4, 8, 16 and 32 Gbps with point-and-click simplicity and enterprise-class functionality. Provides small to midsized data centers with low-cost access to Gen 6 Fibre Channel technology and the ability to start small and grow on demand. 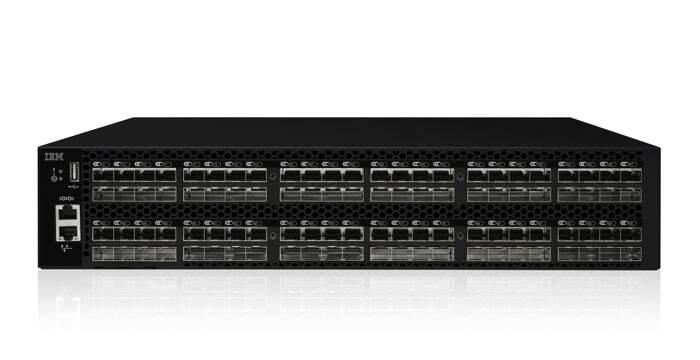 Provides outstanding price to performance value, combining flexibility, simplicity and enterprise-class functionality in an entry-level switch. Compact, high-performance, easy-to-install switch that enables multiple servers to connect to external disk and tape systems. Supports most common operating systems and connects to most common servers and external storage devices. Supports server virtualization. Addressing disaster recovery, performance and connectivity requirements. A cost-effective solution that securely moves data faster over distance for continuous data protection. 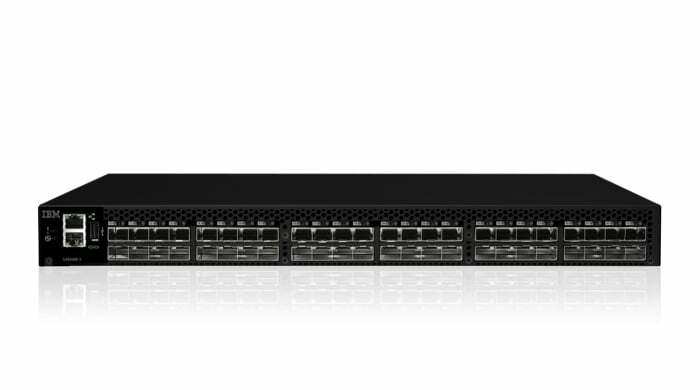 This powerful, reliable, and secure platform is purpose-built to handle the unrelenting growth of data traffic between data centers in Fibre Channel and IP storage environments. Designed to address the most demanding disaster-recovery requirements. Helps maximize application performance, with “pay-as-you-grow” scalability and capacity-on-demand upgrades. Entry-level multiprotocol extension router connects two SANs over a wide distance using the Internet as the interconnection fabric. Delivers business continuity solutions between supported sites. Ready to size and configure your storage requirements? Our storage experts are here to assist you.